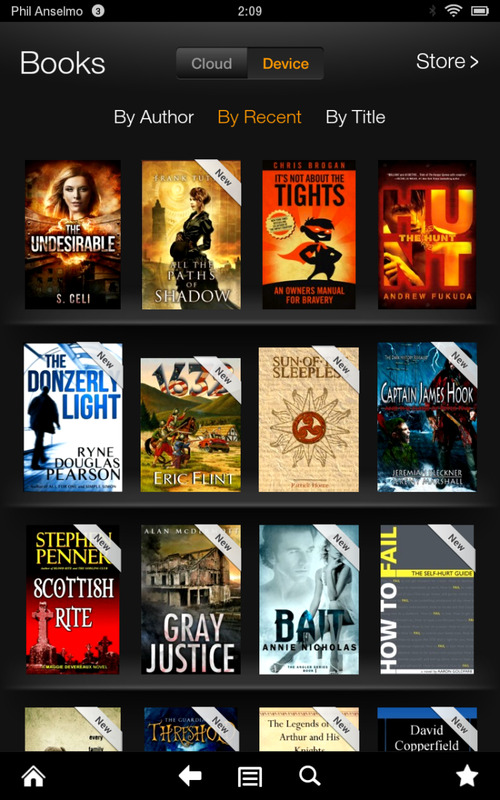 Congratulations if you just bought your first Kindle Fire. For many of us, this is our first experience with a tablet. 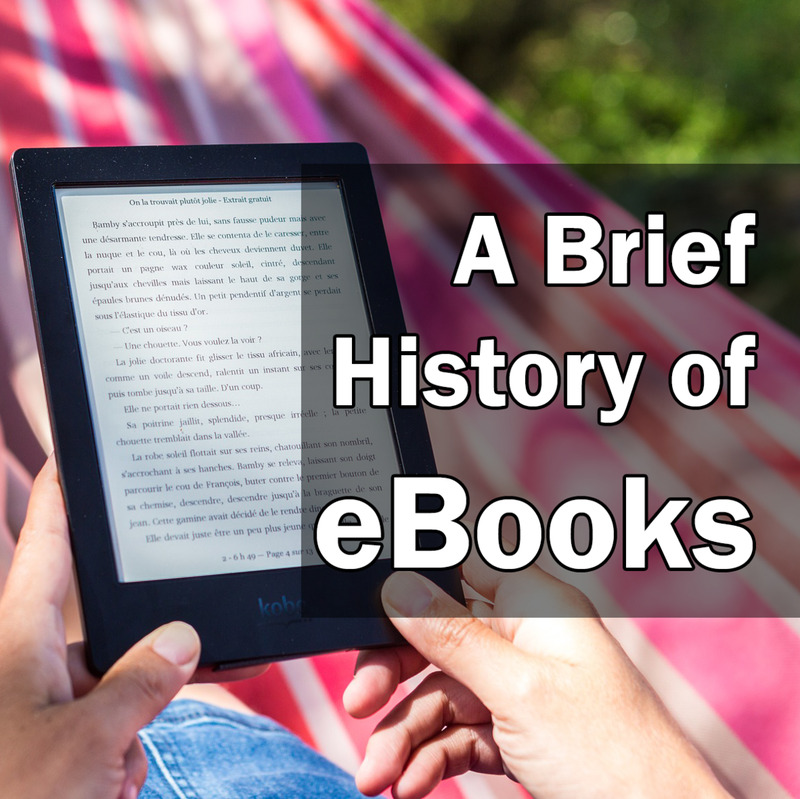 It is also a first eReader for many folks, too. 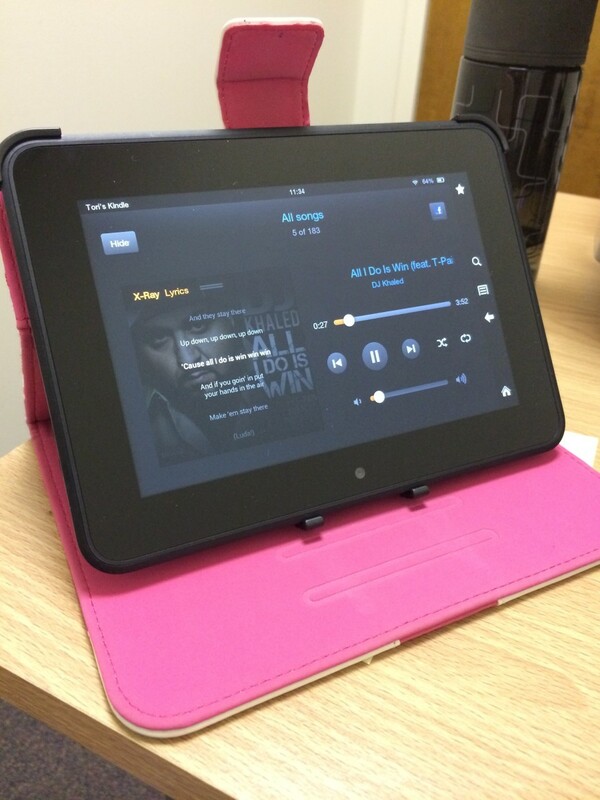 When you start to use your new Kindle Fire, it might seem overwhelming learning how to use it. Even getting the Wifi to work was a bit of a challenge for me since I've always had just a desktop. However, as time passes, it become easier to use the Kindle Fire. 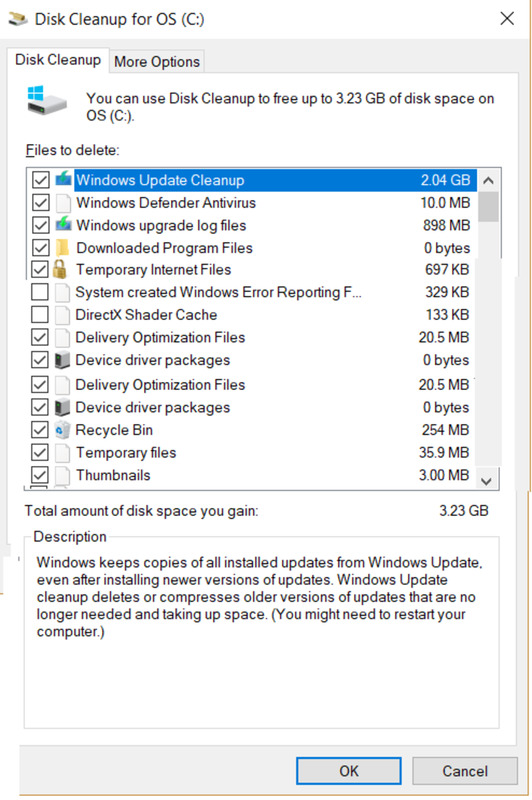 Now that I've downloaded apps, music, and videos to the Kindle Fire, I have a strong desire to transfer some of these items to my computer. So how do you transfer your files from your Kindle to your computer? It is actually quite simple! The first suggestion I have for you is a simple one - if you are buying all your apps, music, movies, and books on Amazon, Amazon automatically saves it in the "cloud" and you can simply login on your computer to Amazon and transfer everything that way. You don't even need to hook your computer up to your Kindle Fire. However, many people prefer to simply hook the Kindle Fire up to the computer. Not only can you transfer your files from your Kindle Fire this way, you can also transfer files from your computer to the Kindle Fire easily, as well. You are simply going to need a USB cable that works with the Kindle Fire. The type of cable you are going to need to connect the Kindle to your computer is specifically designed for the Kindle Fire. Amazon sells it on their site for around $6. 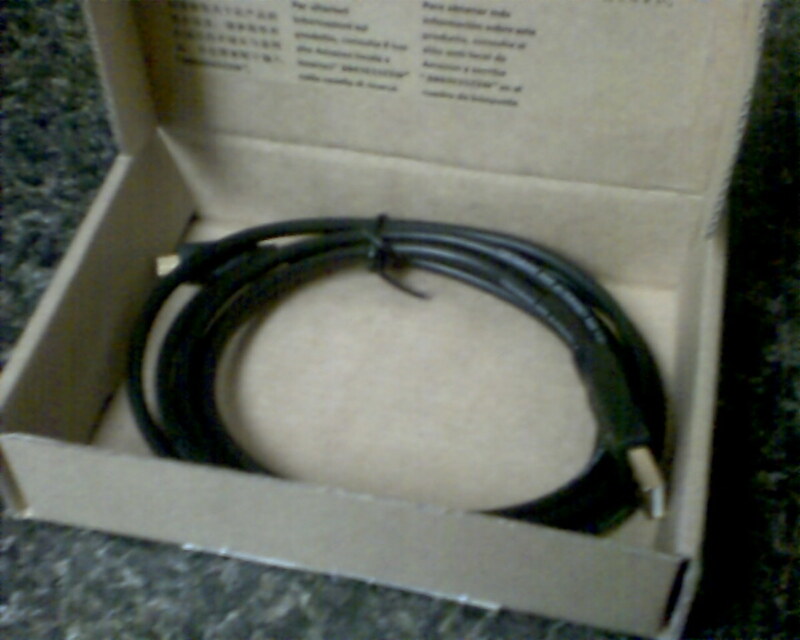 The cable is called "AmazonBasics USB Cable - 2.0 A Male to Micro B." Search for "Kindle Fire USB Cable" on Amazon's site. Once you have the cable, it will be easy to transfer files. This may sound pretty basic to some, but just in case, let me explain how to actually hook the computer and the Kindle Fire together. Once you have the cable, take the larger end of the cable and connect it to the USB port on the computer. Many computers have this on the front of the computer now. You may have to turn the computer around to find it in the back if you have an older computer. If you ever download photos to your computer from a camera, this is going to use the same USB port. Once you've hooked the cable to the computer, the smaller end goes into the Kindle. This plugs into the same place where you would plug in the cord to charge the Kindle. Once you've got the two linked together, you will be able to transfer files from one to the other. Once the Kindle is connected to the computer, the Kindle's screen will show a "You can now transfer files from your computer to Kindle" message. Your computer will likely recognize the Kindle and you can click on that icon in the "My Computer" screen to open the files. You will be viewing everything on your main computer monitor to transfer files to and from the computer and the Kindle. You can use a drop and drag method to put files on your computer from the Kindle. You can also use the drop and drag method to move files from the Kindle to your computer. 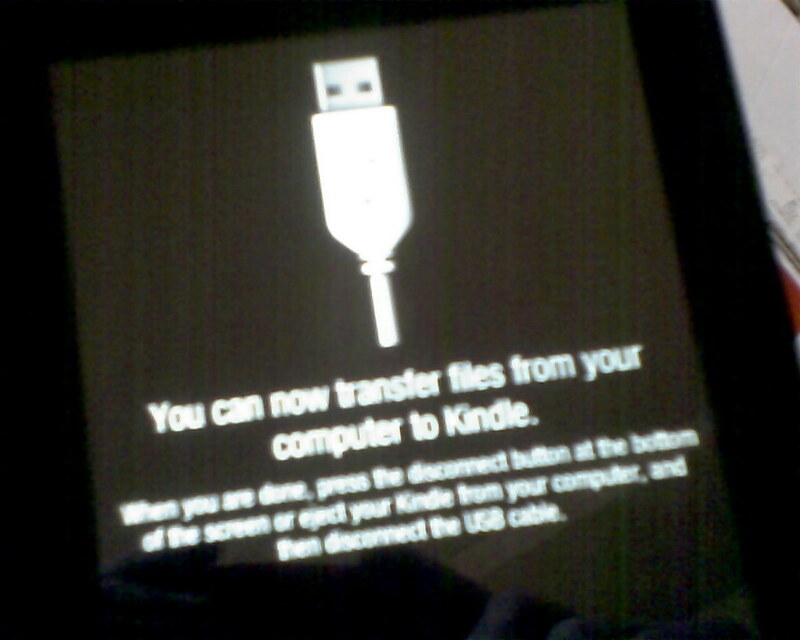 Keep in mind when transferring files that your Kindle can only hold a limited amount of files. 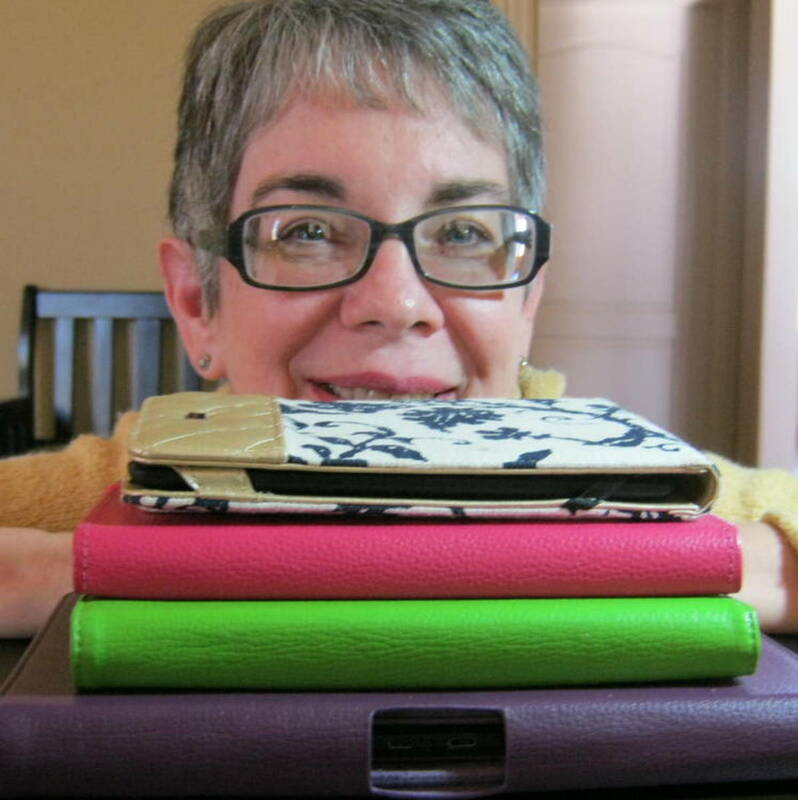 You do not want to clutter your Kindle with too much and use all the space. Also, remember the Kindle Fire only plays MP3 files. If your music is saved in WMA format (which is the case for me), don't bother transferring that music to the Kindle; it will just take up space and you won't be able to play it. The good news is, your computer should be able to hold anything the Kindle Fire has saved. This is an excellent way to backup all your files. This is also a good idea for anyone that has more than one Kindle in the household. 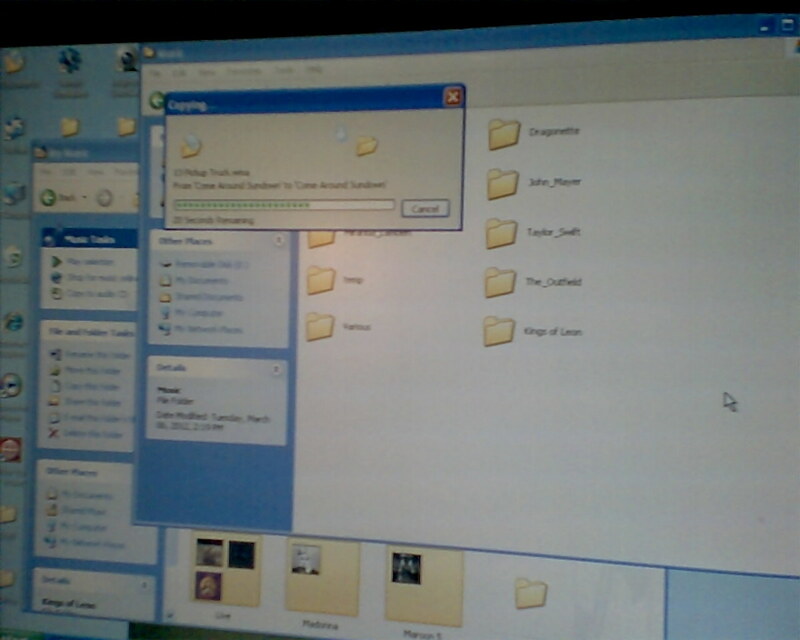 Files can be shared amongst everyone by transferring items to the computer and then transferring them to a different Kindle. You'll have plenty of options and the $6 cable is well worth it. 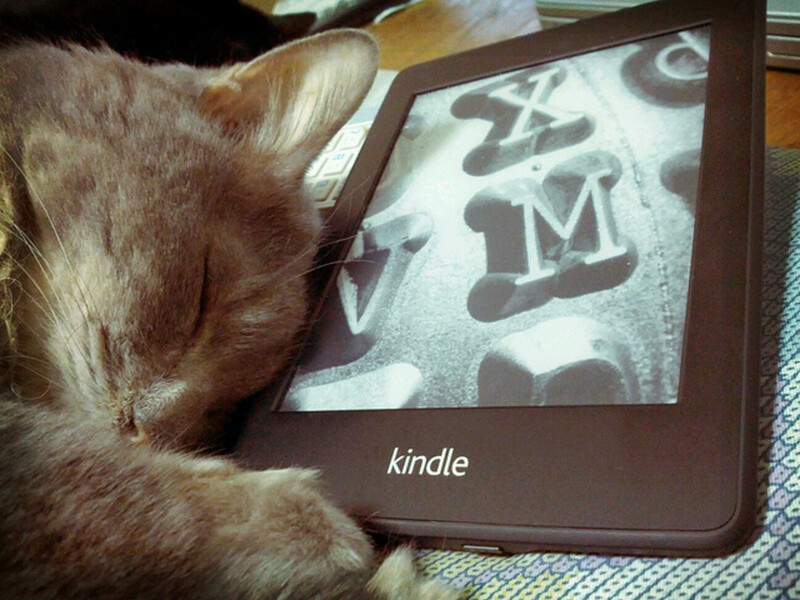 Enjoy your Kindle Fire! Hahaha... techie... that is pretty funny. Thanks for dropping by my hub! Yes, I know. Basically, all I want to do is point the camera at something, click the button, and there's the picture. I don't need anything too complicated. The new camera looks like I might be able to use it without any issues. I does have a zoom function though... oh... ah... never had that before! I'm just figuring out my new camera also so I know what you mean. It's like I need to take a photography course just to operate it! I just downloaded a new photo which is slightly less blurry. Apparently my new camera doesn't like close-ups either. Oh well! I am glad you found it helpful. I am sure it would work the same way. Yes, the photo is kind of fuzzy. My camera is not a fan of taking close-up shots. My chair in the distance looks pretty great in that photo though. Haha. I just bought a new camera (finally!) but haven't had the chance to try it yet. Maybe I will tonight! Thanks for the comment!